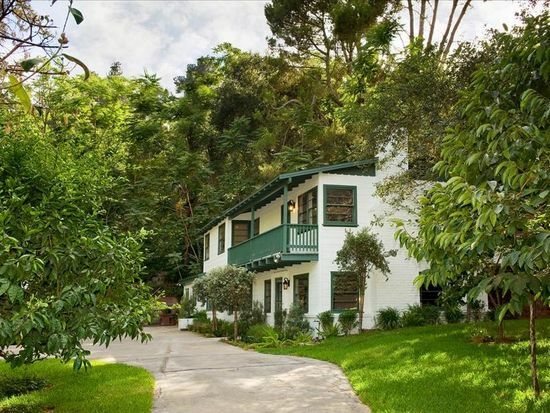 Land, lots o' land behind a long, gated driveway leading to a charming 2-story Monterey Colonial farmhouse which has just been luxuriously renovated. Open floor plan as living and dining opens to a family room and a cook's kitchen beyond. Two bedroom suites upstairs.